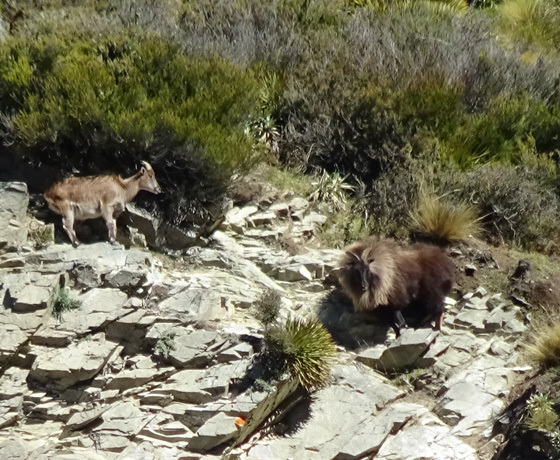 There are numerous reasons for visiting New Zealand. Almost 30 years ago, Walter & Zita Speck, came here as visitors – to ski instruct, travel and to hunt and fell in love with Lake Tekapo. Through dedication and hard work, they were able to carve out a reputation for honest, challenging, unique hunting and nature tours; a reputation which they are very proud of. 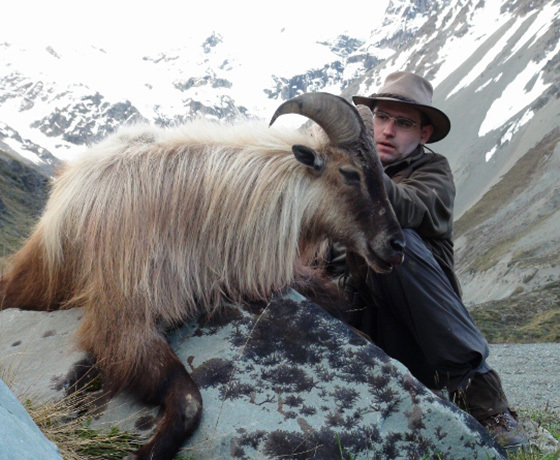 Walter’s steadfast enthusiasm, patience and wide knowledge are not only appreciated and praised by his clients, but he is also well respected in the hunting circles. 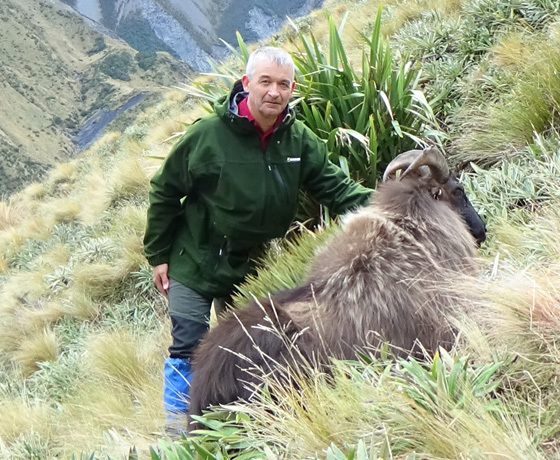 Walter is a founding member of the NZ Hunting Guides Association, a registered Outdoor Safety auditor and involved in the establishment of an official acknowledged game management in New Zealand. Able to expand, though still a small operation, Mid Southern Tracks can offer their guests the choice of 7 very comfortable apartments in one of New Zealand’s most beautiful locations.With quality and an adherence to the highest standards, they are enjoying the patronage of an ever-increasing circle of loyal guests from all over the world. 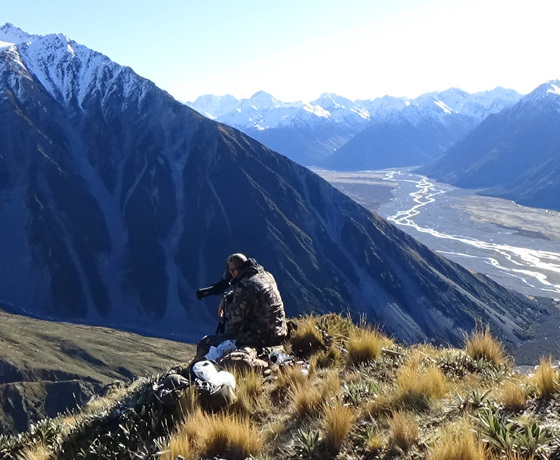 Yes, there are lots of different reasons why you should choose New Zealand as your next hunting, travelling holiday destination… it’s a country where not only Nature offers an amazing diversity, but also the people. It would be Walter & Zita’s pleasure to introduce it to what New Zealand has to offer. How to find Mid Southern Tracks? Mid Southern Tracks has its base at The Chalet Boutique Motel, 14 Pioneer Drive.Turn off State Highway 8 onto Pioneer Drive. The Chalet is located 200m from the Church of the Good Shepherd.